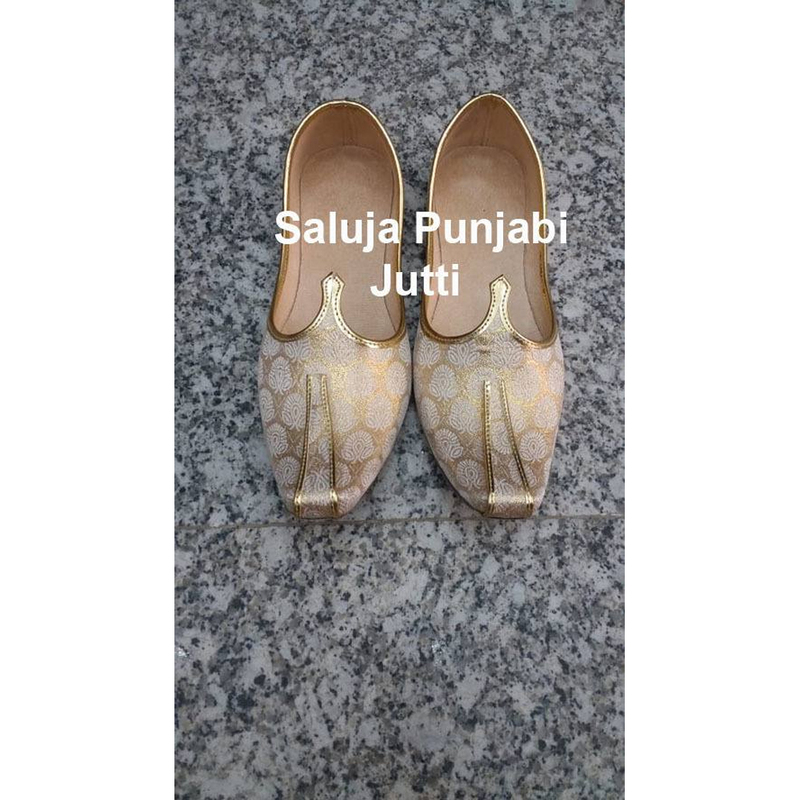 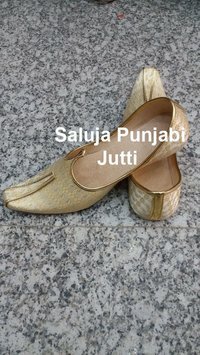 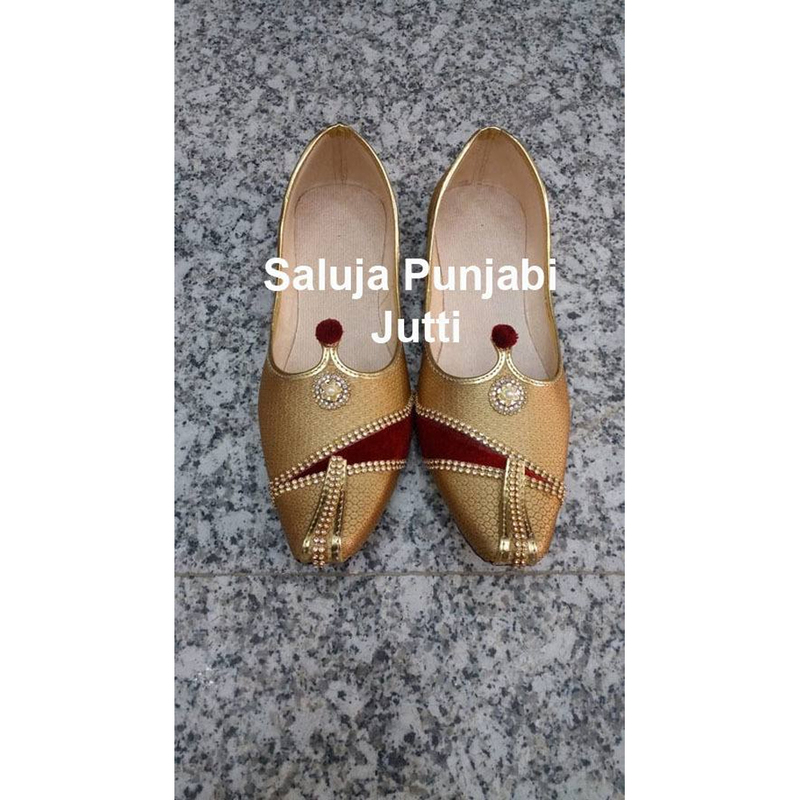 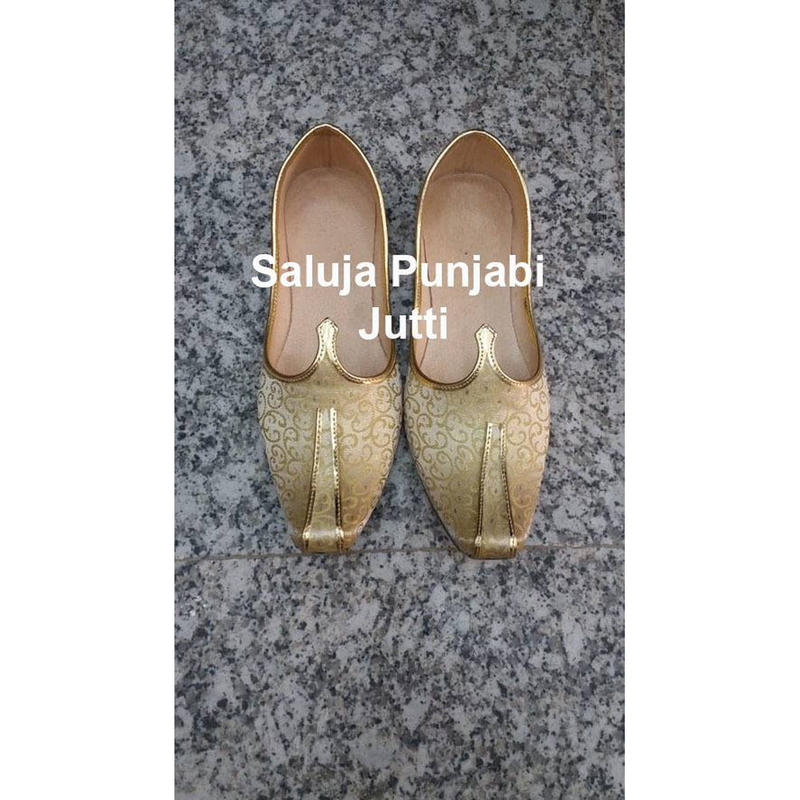 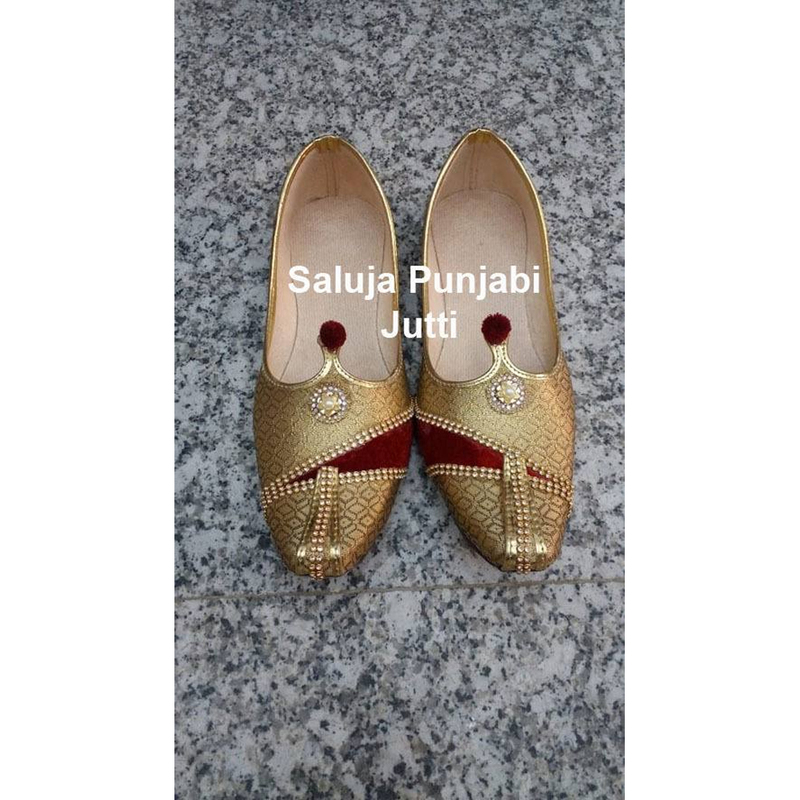 We are manufacturer of Mens Punjabi Jutti. 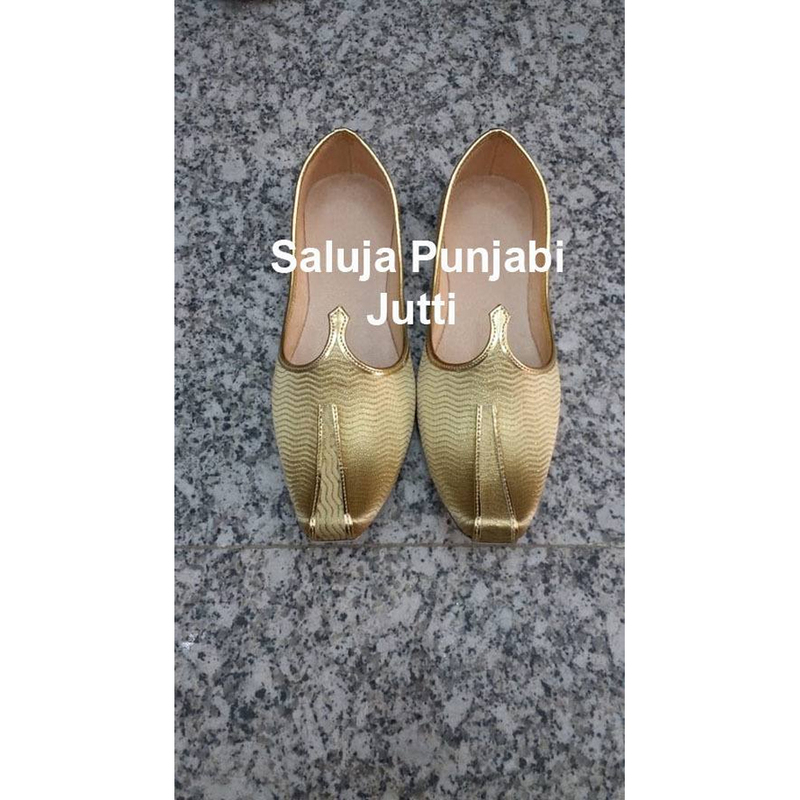 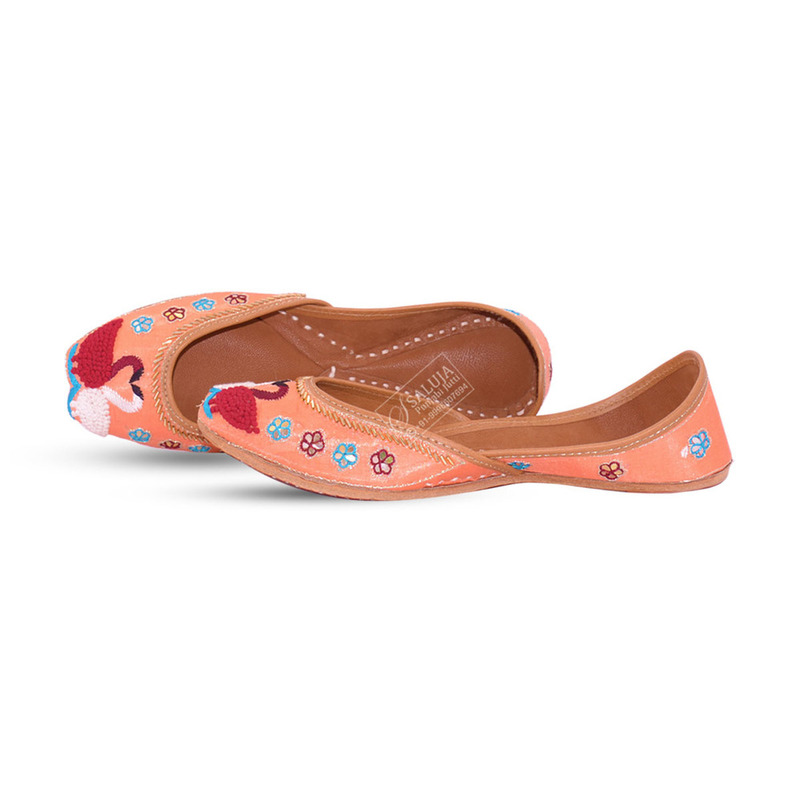 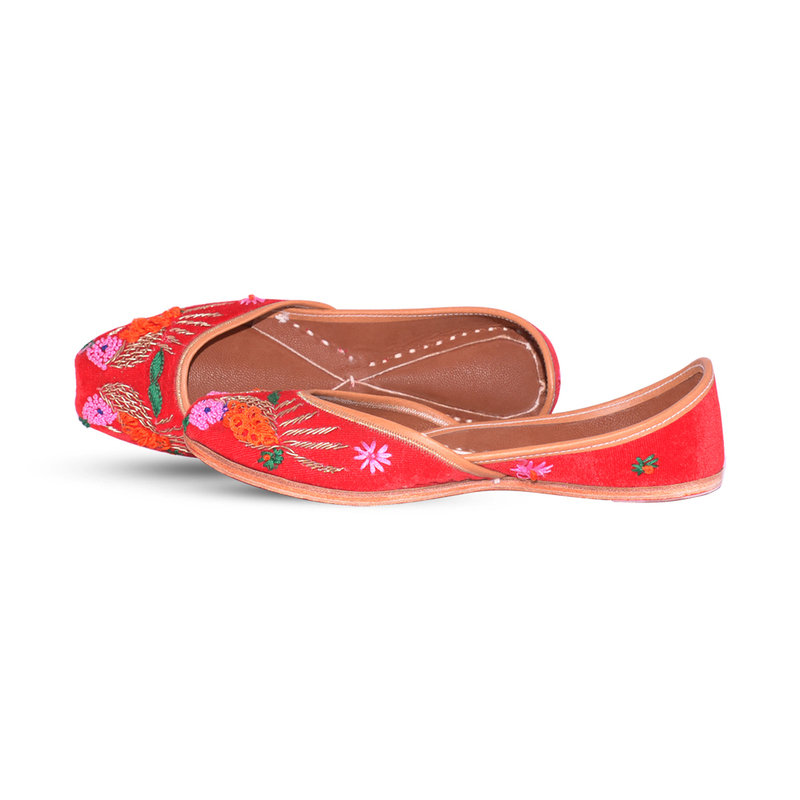 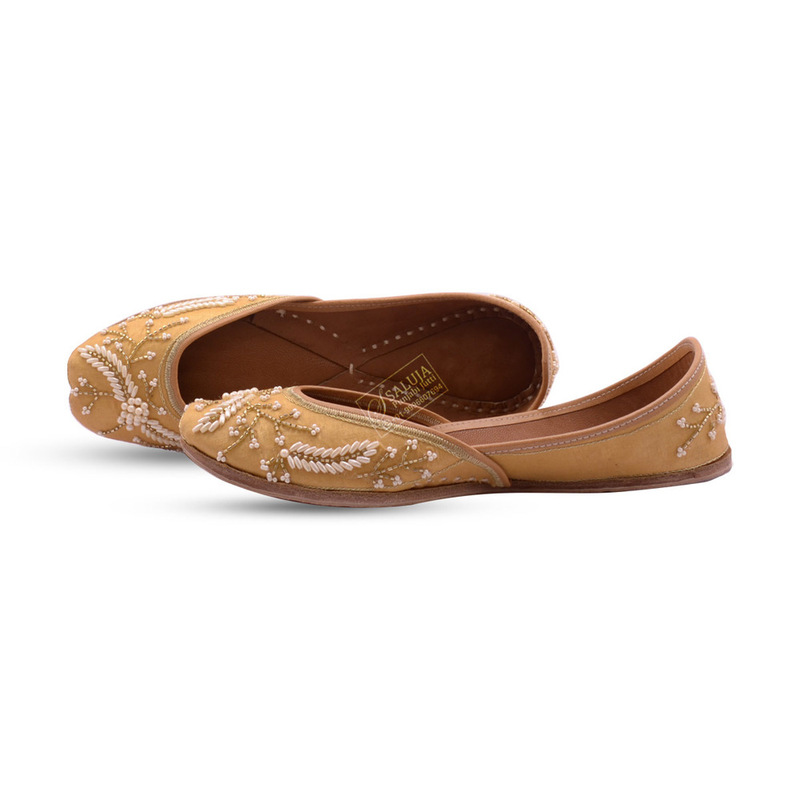 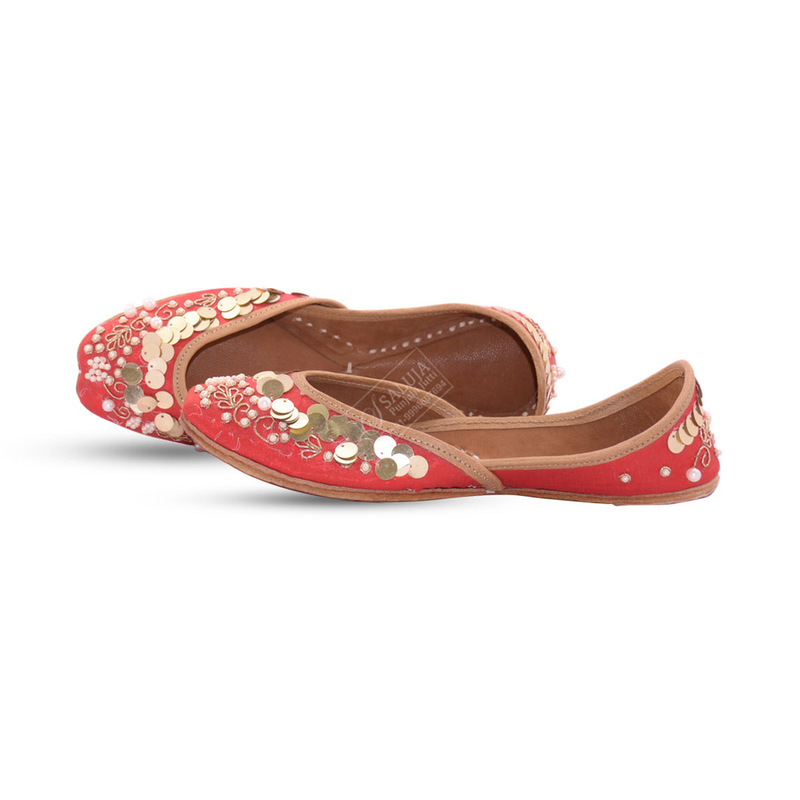 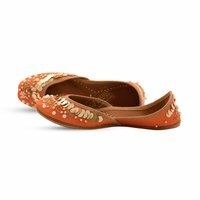 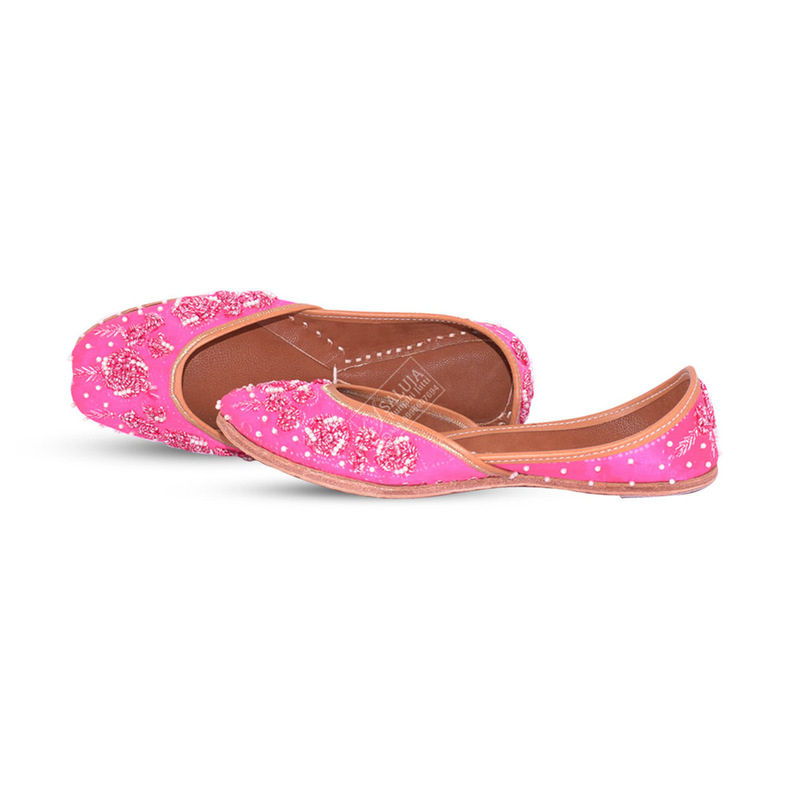 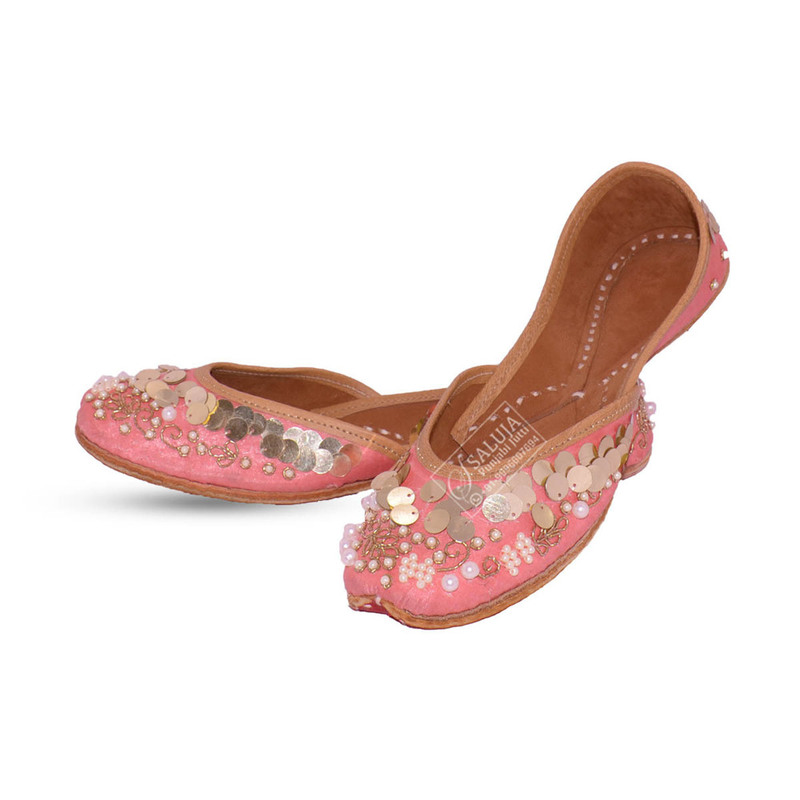 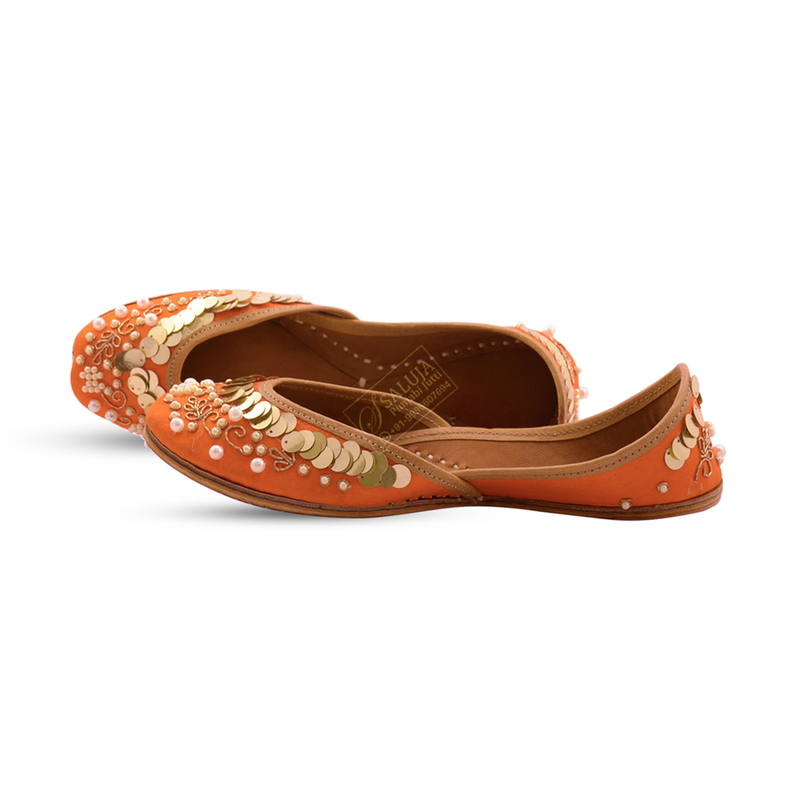 In pure soft leather, extra soft cushion sole for extra comfort We make all Indian / USA sizes, 37 to 42. 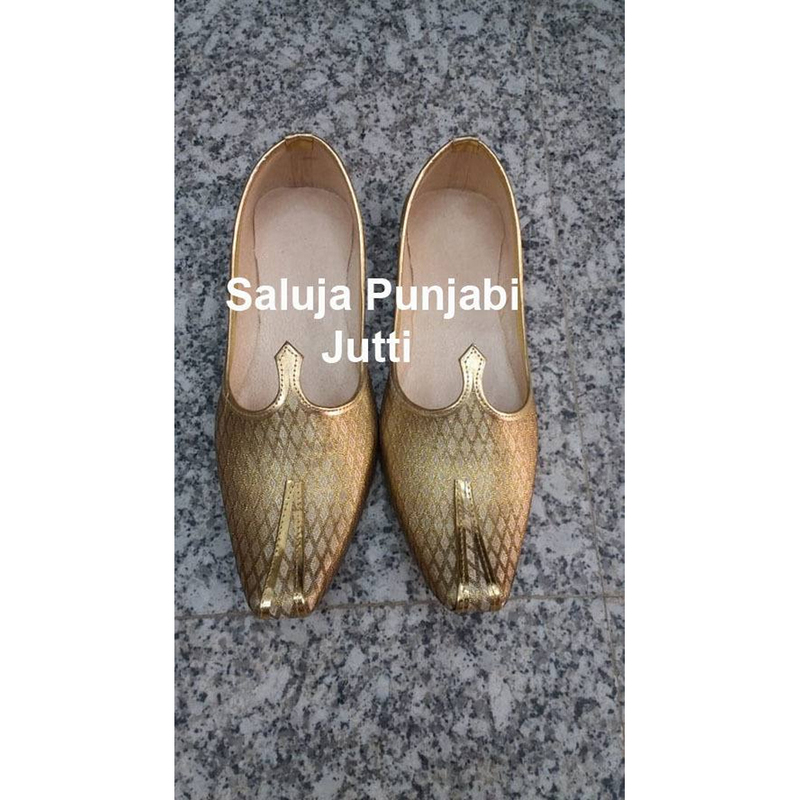 You can send your own design of any Men Khussa shoes We will make exactly same for you.